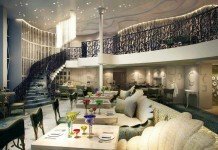 Where will you be able to sail on Crystal River Cruises’ next two ships? 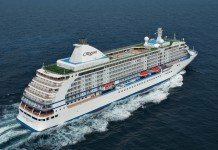 Four brand new river cruise vessels are on the way to Crystal Cruises over the next two years. 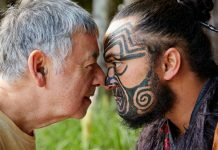 Seven itineraries ranging in duration from one to two weeks have been detailed by fledgling luxury brand Crystal River Cruises, the announcement coinciding with the opening of reservations on the final two of the line’s five river ships. 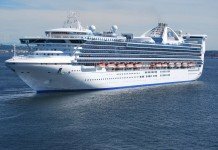 Like their sisters, both Crystal Debussy and Crystal Ravel will be 135 metres in length and will cater to 154 passengers across 77 suites. 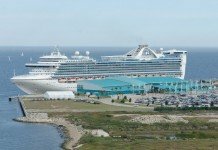 The two vessels will set sail on their maiden itineraries on 09 April and 10 May, 2018 respectively. 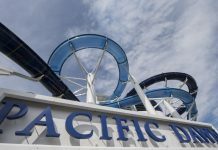 Tulips & Windmills: This seven night cruise will sail round-trip from Amsterdam, calling in Rotterdam, Ghent, Antwerp and Middelburg before returning to Amsterdam. 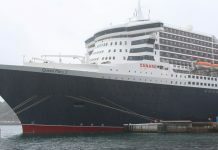 Passengers will spend the night onboard in Rotterdam and Amsterdam as part of the itinerary. 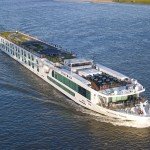 Splendors of the Rhine: Starting in Amsterdam, this 10-day cruise spends its first night at dock in Amsterdam before cruising to Cologne, with another overnight stop in Koblenz before stopping in Rudesheim, Speyer, Kehl, Breisach and Basel, Switzerland. 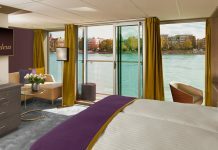 Legendary Rhine: Beginning in Basel, the seven-day voyage calls in Kehl, Karlsruhe, Mannheim, spends a full night at dock in Rudesheim, Koblenz and Cologne before ending with another night onboard in Amsterdam before disembarking. A rendering of how the suites in each of the four Crystal River Cruises vessels will look. 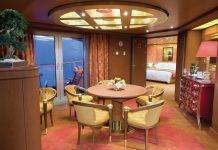 Majestic Europe (Eastbound): Setting off after an overnight stay in Basel, this 14-day flagship itinerary calls in the German port towns of Kehl, Speyer, Koblenz, Rudesheim, Miltenberg, Wertheim, Wurzburg, Bamberg, Nuremberg and Deggendorf. After crossing the Austrian border and spending a night in Passau, the cruise will visit Melk, sail the Wachau Valley and call in Krems before ending with an overnight stay in Vienna. Majestic Europe (Westbound): The 14-day reverse itinerary will not be entirely identical to its eastbound counterpart. 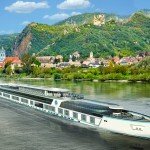 Starting with an overnight in Vienna, the sailing will visit Dürnstein, cruise the Wachau Valley and stop in Melk and Passau, Austria. Crossing into Germany, the rest of the itinerary includes Deggendorf, Regensburg, Nuremburg, Bamberg, Wurzburg, Miltenburg, Koblenz, Speyer and Kehl before arriving in Basel. 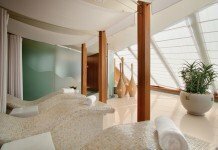 Danube Serenade (Southbound): Starting in Vienna, this itinerary calls in Krems, Linz and Melk before cruising the Wachau Valley. Further stops include the Slovakian capital of Bratislava, with the cruise ending with a final overnight stop in Budapest. 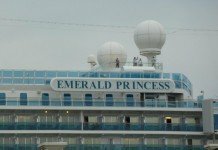 Danube Serenade (Northbound): Operating in an exact reverse of the Southbound cruise, the seven-day itinerary will be Budapest, Bratislava, Melk, Linz, the Wachau Valley, Krems, and Vienna. 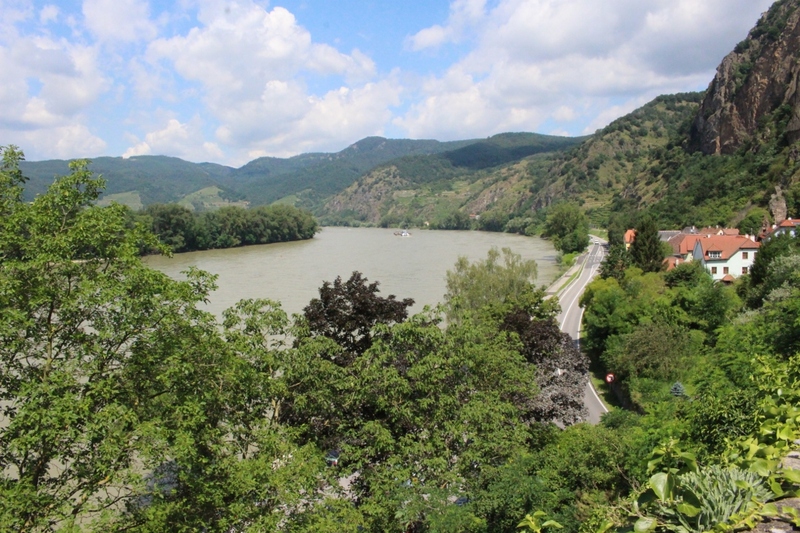 Austria’s Wachau Valley is one of the most picturesque parts of any river cruise through Austria. 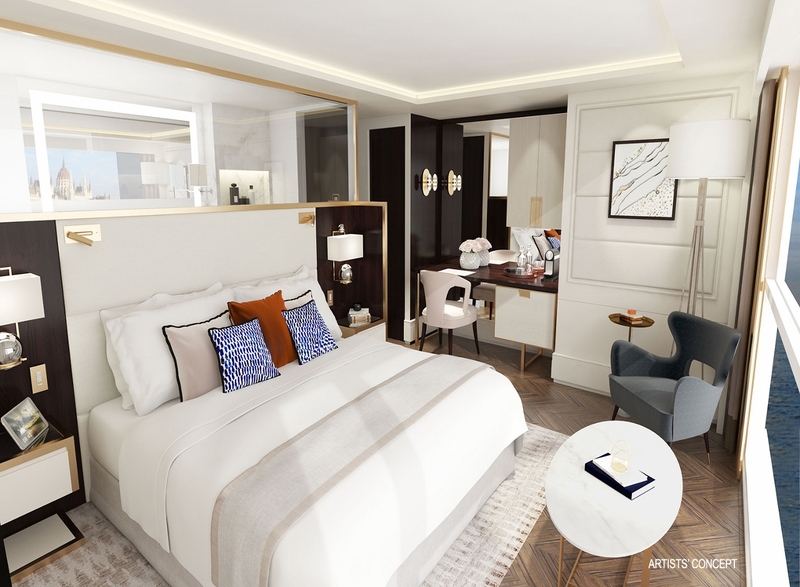 Guests on all Crystal river cruises will have access to their own balcony, king beds facing the windows, walk-in closets and Nespresso machines. 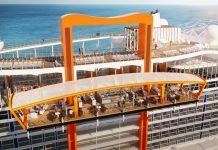 Highlights of the rest of the ship includes a glass-roofed swimming pool and several open-seating dining venues such as Waterside Restaurant, the Bistro Cafe, Palm Court, Vintage Room, a full service spa and gym. 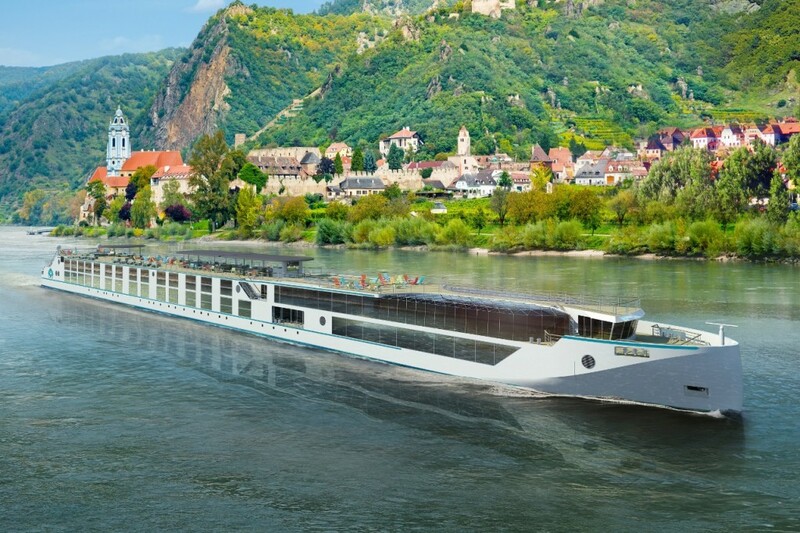 The opening of reservations for Debussy and Ravel mean the entire complement of five Crystal River Cruises vessels are now open for bookings. 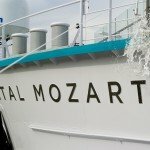 The line’s three other ships include Crystal Mozart, which is already sailing for the brand, while Crystal Bach and Crystal Mahler will make their debut one year ahead of the final two in summer next year.